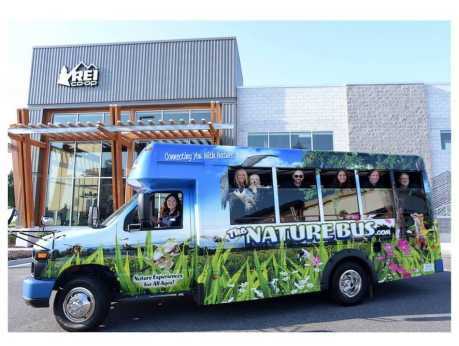 The Nature Bus! "Bucket list" must-do adventures for all ages (0-100+). Your next Nature Experience awaits! 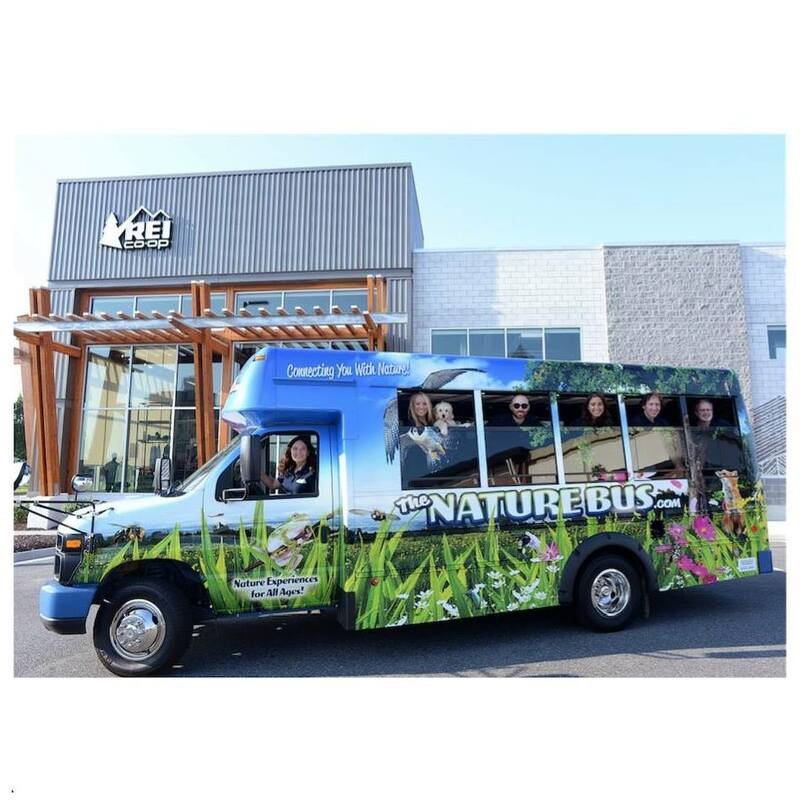 The Nature Bus is your connection to all-things-nature locally and across the state of Virginia. Either sign-up for one of the current upcoming trips or let us custom design a trip for your group. Corporate outings, field trips, birthday parties, senior trips, club/organization events, family reunions, and more! Every moment of your nature trip is thoughtfully planned out from the moment you step on until you disembark. We make it simple for you. Just arrive, relax and enjoy your memorable nature experience.